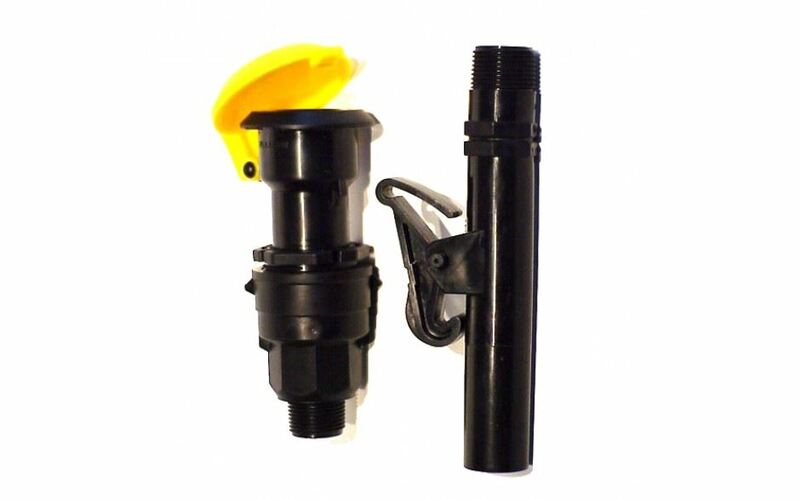 Coupler Valve and Turf Key's provide an innovative solution for having secure water points on your property. Using turf key's mean that inquisitive livestock can't open taps losing valuable water. They also can be utilised for shiftable water points when practicing strip grazing or regularly moving livestock. They are also great for irrigation purposes and are perfect for use in orchards. No more taps, the water is simply engaged when the "key" is inserted. Not only more economical, but more practical than hydrants and cam locks. We can provide you with advice on setting up water infrastructure on your property.